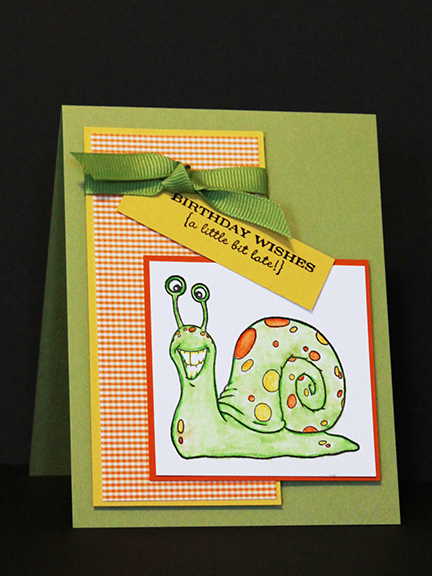 This entry was posted in Card Making, Paper Crafting and tagged belated birthday, birthday, cardmaking, cards by chautona. Bookmark the permalink. That is a cute stamp and a great sentiment to go along with it. I think those will make great cards for your readers.